experience-based custom solution to each project and post. potential security problems and concerns. a crisis. Throughout "The Greater San Francisco Bay Area." 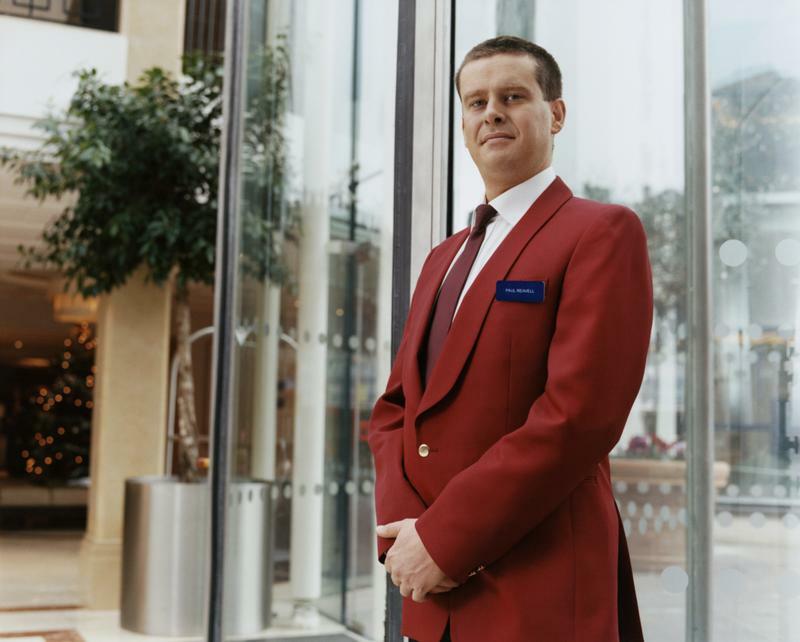 Agreement which helps to protect all our clients. 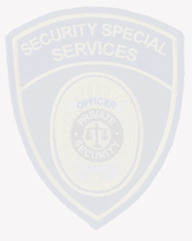 capable of performing as private security professionals. is complete, the new hire will move on to field training. Our officers ar trained to Deter, Detect, Report, & Contact. Deter crime by presenting a strong visible presence. Detect any and all unusual activity by being vigilant. Report and record all officer on site activity in the log books and/or action reports. Contact police/emergency services and/or client contact in case of an incident. 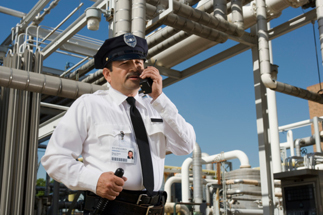 Nothing defines quality private security services more than matching the right personnel to your security needs. 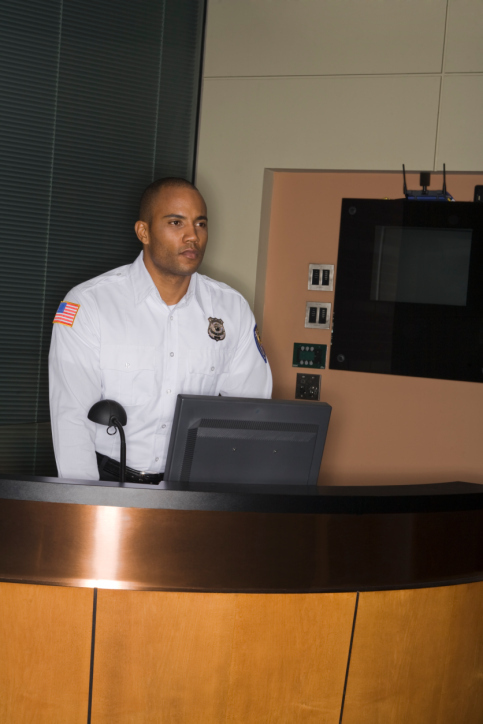 Our extensive security training programs insure that you get officers who best match your needs. 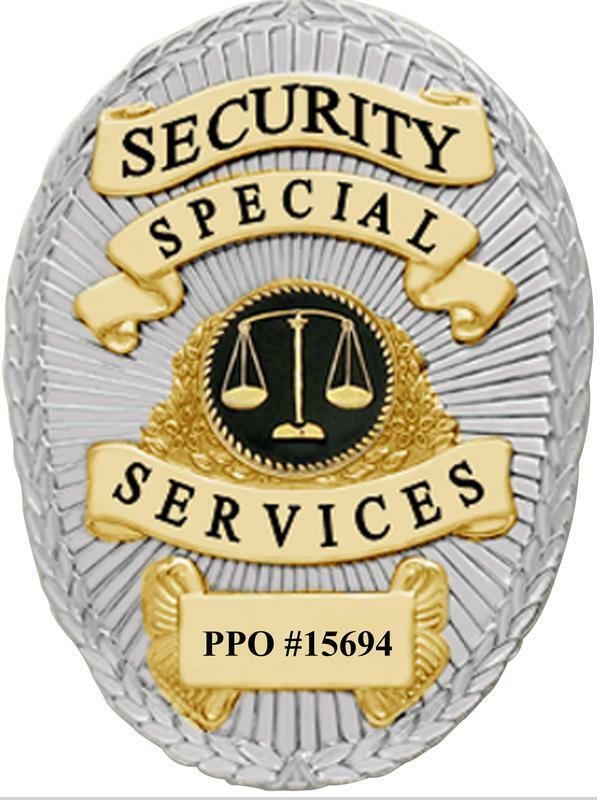 Security Special Services strives for safe quality service and satisfied customers.